Oops! You waited a little too long to shop, and now you need a last minute gift idea! Here's the good news: Cratejoy to the rescue! We've got gift ideas for any occasion whether it's for a birthday, anniversary, graduation, etc. Whether you’re shopping for your girlfriend or boyfriend, your mom or dad, best friend, or a special kiddo in your life we have the perfect gift ideas for everyone! The best part is that the special people in your life will have fun checking the mail for a customized gift curated especially for them! Below we’ve rounded up some of our best last minute gift ideas for anyone on your list that will surely save the day. Simply find the gift box they'll love and get ready to win the "best gift" award! What You’ll Get: Front Range Soaps is the perfect gift idea for anyone who could use a little extra R&R! 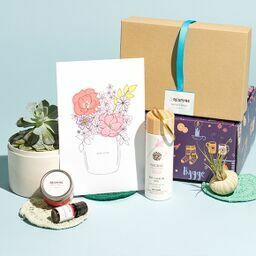 Each box is curated around a new theme and includes handmade bath and body products like bath bombs, soaking salts, scented candles, luxury hand and body cream, and, of course, chocolates! With 2 subscription options (regular or deluxe) you'll find the perfect gift! What You’ll Get: If you're shopping for someone who likes to "snack happy" then SnackSack is definitely a subscription to check out. Each month's box is thoughtfully curated with 12 unique snacks like healthy chips, protein bars, granola, and nut butters. They also offer vegan and gluten-free options for anyone with dietary restrictions. What You’ll Get: Basic Man is an awesome gift idea that puts shopping for everyday essentials on autopilot. Each gift box includes a new jersey blended cotton t-shirt, a pair of bamboo socks, and odor-resistant boxer briefs made from super soft modal cotton. What You’ll Get: Bring the fun of an escape room right to the living room! Finders Seekers delivers a fun new mystery to solve every month plus all the puzzles, clues, cryptic codes, and more needed to solve the challenge. Perfect for the next game night in! What You’ll Get: Succulents are a great way to add a little extra touch to any work or living space, and Succulents Box is a great little surprise every month! Each box includes a different succulent or air plant plus detailed (and easy) care instructions. The perfect gift for anyone who loves being surrounded by cute little cacti! 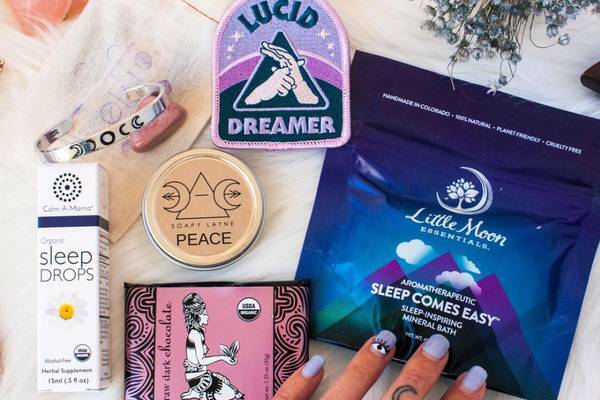 What You’ll Get: Korean sheet masks are all the range in beauty right now and FaceTory delivers some of the best brands on the market. Choose between two subscription options for either 4 or 7 sheet masks for a variety of skincare concerns. 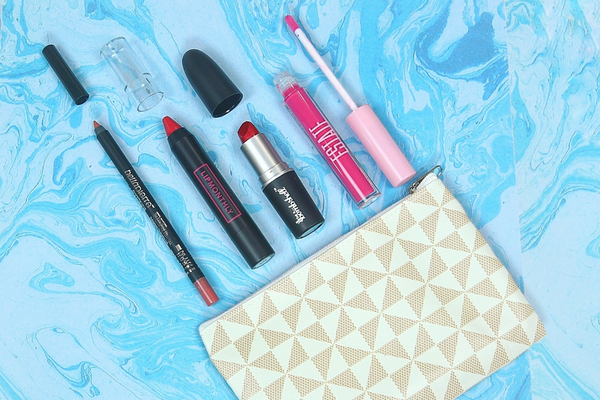 Beauty mavens will love this gift! 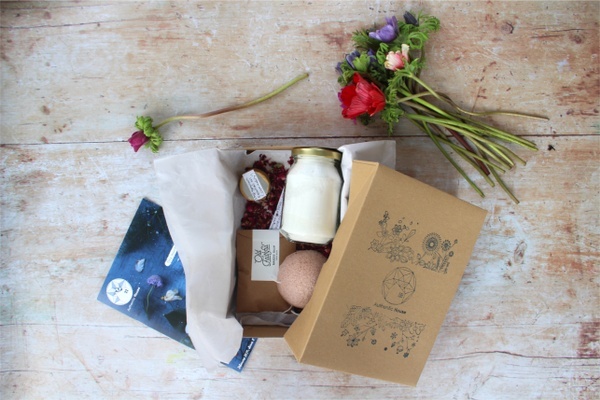 What You’ll Get: Shopping for someone with a green thumb, or loves a DIY gardening project, then My Garden Box is a gift that will put a smile on their face. Every month recipients are treated to a new gardening project or plant with everything needed to create a new planter. What You’ll Get: If you're shopping for a book lover then Used Books Monthly is a great gift idea. Choose between 2 or 4 books in each month's subscription, then simply fill out preferred genres, and your book-loving loved one will receive gently-used books curated just for their reading preferences! What You’ll Get: mintMONGOOSE is the perfect gift for anyone who loves to accessorize! With 3 different subscription options to choose from they'll receive at least 3 pieces of jewelry every month in the metal (gold, silver, or mixed) of her choice and style of her choice! Head over to our Gifting Shop for more great gift ideas!